Phoenix provides customers with Distribution solutions to suit their requirements within the supply chain. GPS Mobile Tracking and Reporting system. Phoenix’s Warehouses in Sydney and Brisbane boast a total storage area exceeding 10,000m2. Phoenix can offer Supply Chain Solutions to assist you in effectively managing your inventory and transport requirements. 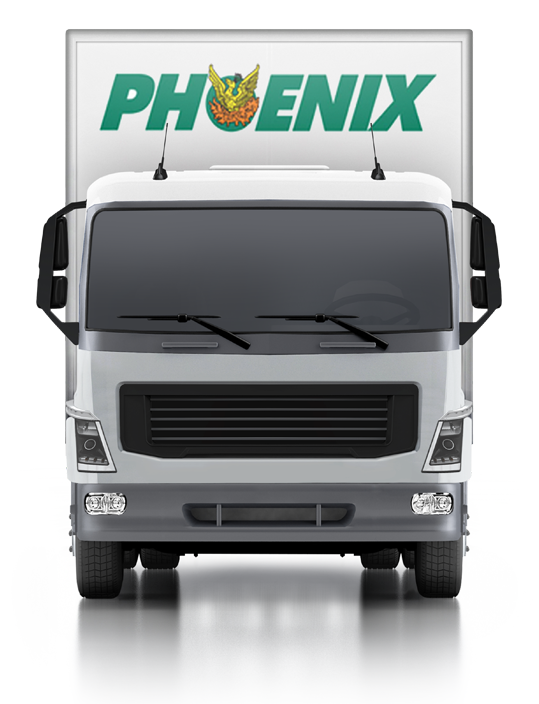 Phoenix provides customers with their adhoc transport requirements on a day to day basis. The Phoenix Trailer fleet is one of the largest on the Eastern seaboard, and is flexible enough to assist from a single day to several months. 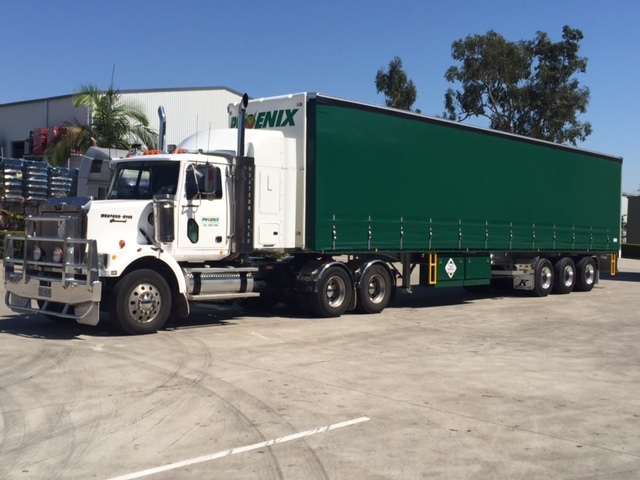 Phoenix Distribution is a leading supply chain business on the east coast of Australia. It provides a full range of transport and warehousing services. © Phoenix Transport. All rights reserved.